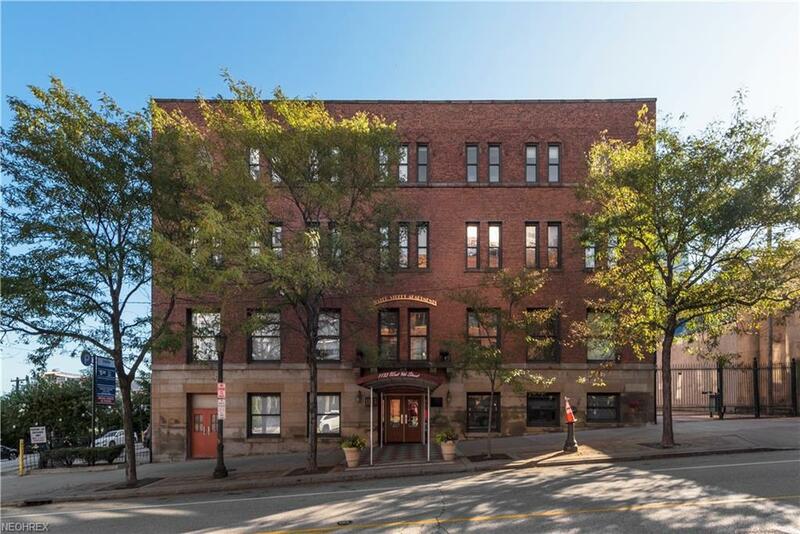 Updated Cleveland condo w/ direct Lake Erie views! 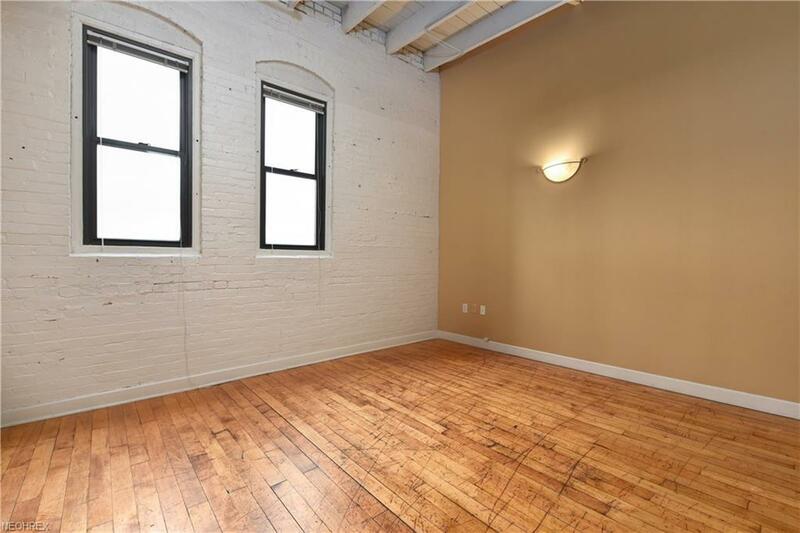 This downtown abode boasts lots of character with its real wood floors, soaring ceilings, and exposed brick. Kitchen was renovated w/ new cabinets, granite countertops, and stainless appliances. 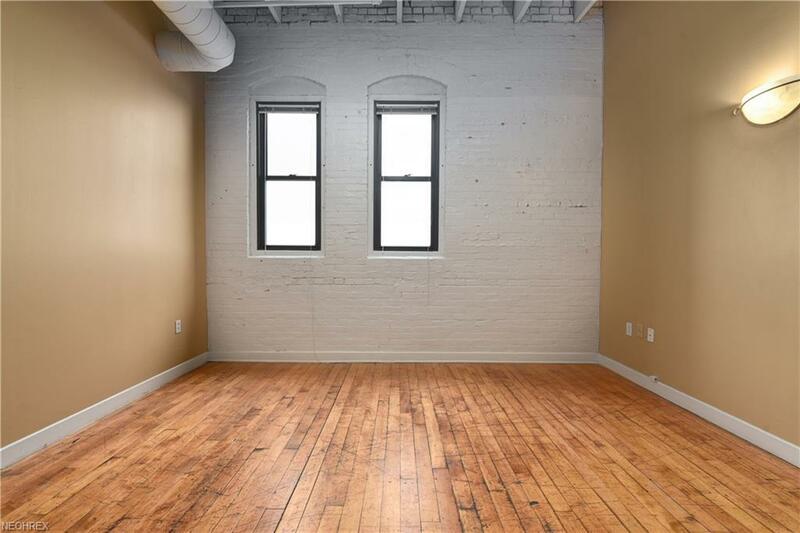 Bedroom was upgraded with new flooring, and the wall was tuck-pointed and restored to natural brick (window ledges were added, too). Washer/dryer hookup in the bedroom closet. Full bath was remodeled in 2015. The building has an awesome rooftop deck, showcasing phenomenal lake & city views, and is the perfect spot to view the Air Show and the 4th of July Fireworks! 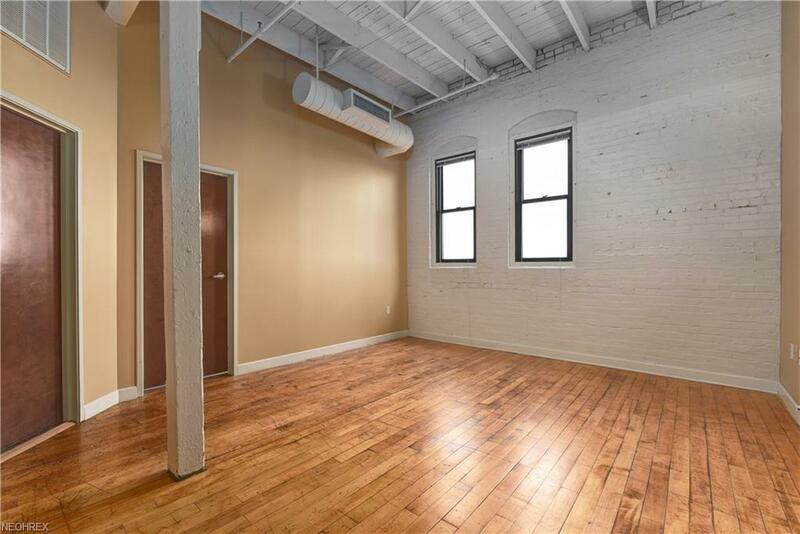 Waterstreet Condos offers secure access, workout room, is pet-friendly, and located in an excellent location next to the East Bank of the Flats and is accessible to all of the establishments in the Warehouse District.